9 January 2017, at 12:01a.m. GLOBAL - Hog Slat Inc. has teamed up with Vanberg Specialized Coatings and Altenburg Construction to produce a working guide for swine producers covering the repair and replacement of concrete slats. Concrete slatted flooring is an important part of modern day production buildings. Selection of new slats, observation of any developing problems and proper repair or replacement will protect a producer's investment. It is important to inspect the condition of the slats and beams each time the building is emptied and cleaned between groups. Schedule an annual inspection for slats and beams in breeding/ gestation facilities. Routine examination of slats will allow an operator to identify premature wear and to correct the problem before deterioration becomes severe. It will also help in detecting developing structure flaws to beams and slats enabling timely repair or replacement. 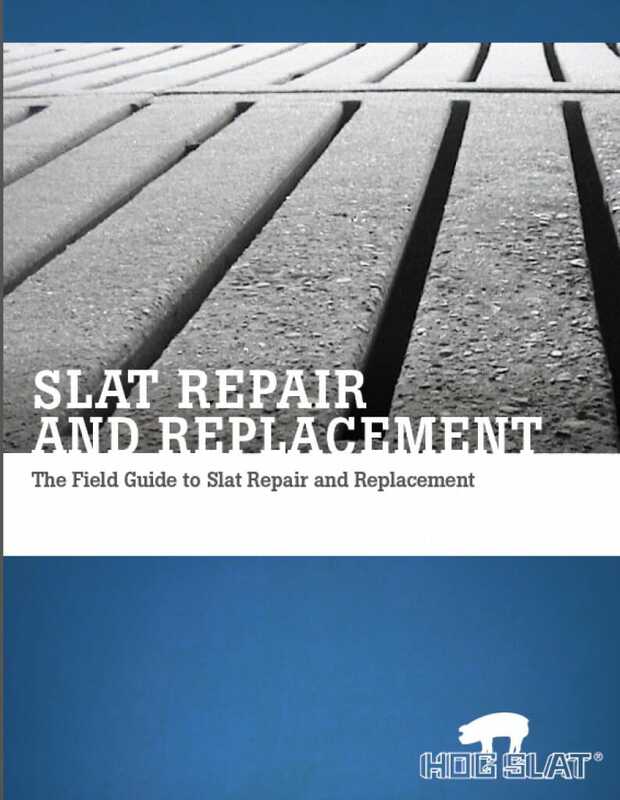 Download your free copy of The Field Guide to Slat Repair and Replacement. Vanberg Specialized Coatings pioneered the use of cement and epoxy-based coatings specifically developed for use in animal confinement facilities. Working with producers from across the world, the company founder Paul Vanberg formulated practical repair products for concrete surfaces and slats. Altenburg Construction replaces over 20,000 slats in the Upper Midwest. Owner Andy Altenburg and Project Manager Tyler Sauck are experts in identifying potential problems with defective slats and beams. You can view the full guide by clicking here.